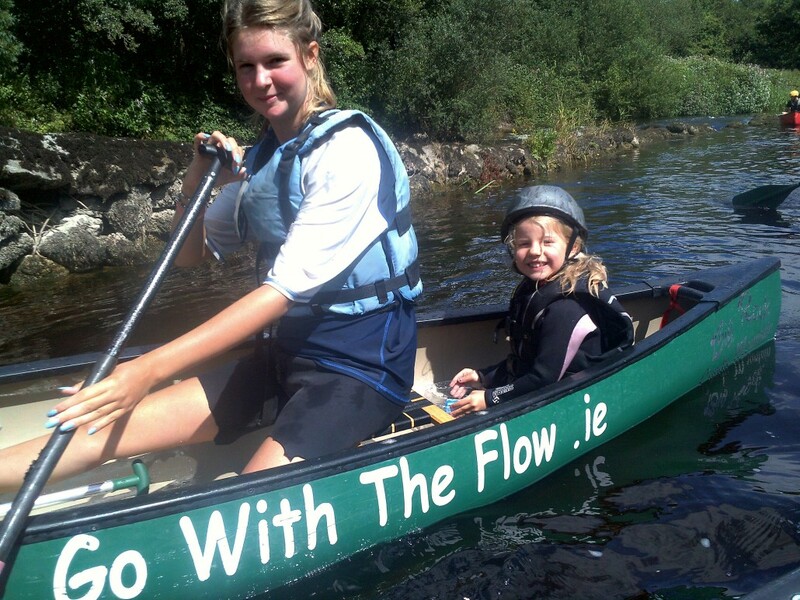 Go with the Flow – River Adventures is a family run, adventure activity business established in 1996 by Charlie Horan. We offer affordable, guided canoe trails, canoe hire and canoe holidays on the beautiful Barrow river. No experience required – our adventures are available to complete beginners of all ages and abilities. We also sell canoes and kayaks. While the majority of our bookings are with groups, on weekends and during holidays we try very hard to accommodate individuals, couples and smaller numbers. We are a small business with a very keen and positive team of qualified instructors. We take great pride in bringing the river to life in a fun, interesting and meaningful way. We also love to show people how to have good, safe and simple fun on the water. Tons of laughter guaranteed!! We have worked with many large organisations to bring them bespoke adventures and activities. Our relationship with our community and the environment in which we operate is reflected in our 5* Tripadvisor rating. It’s about time you had a GO with the Flow adventure. Listen to your heart and just do it !! 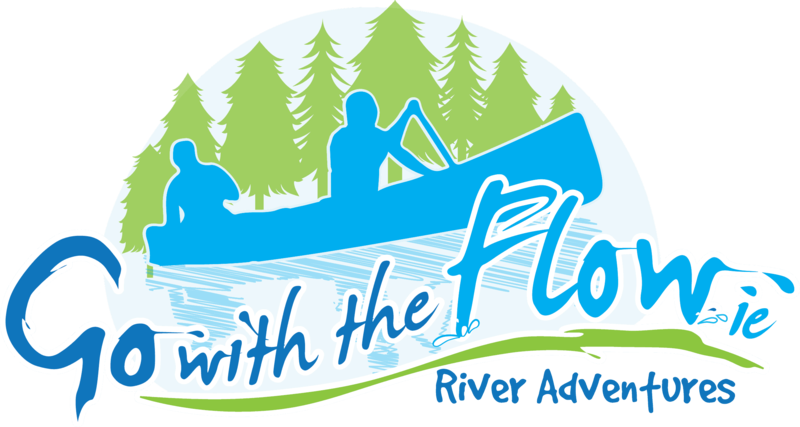 Want to book your River Adventure, but not sure what to pick?